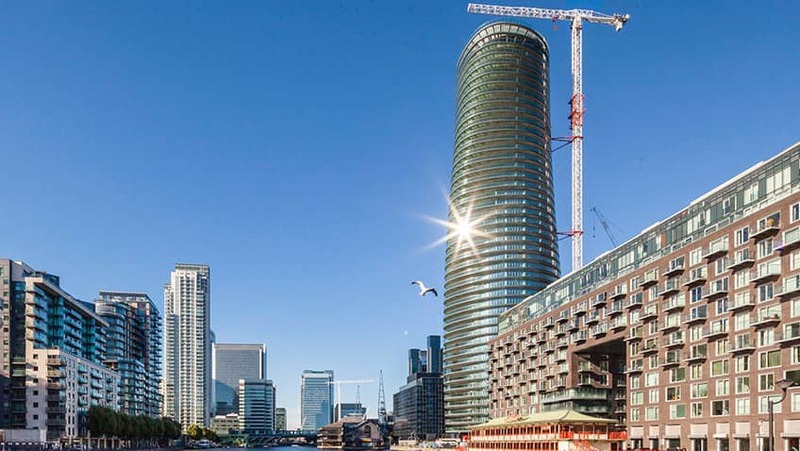 Founded in 1992 and with over 700 staff, Galliard is a property development, hospitality and management group overseeing mixed-use, residential, hotel and commercial projects across London and southern England. The Group has a £3.95 billion portfolio under construction which includes 6,905 homes and 341 hotel suites. Whatever our customers’ property requirements - private or business, residential or commercial, for acquisition, management or disposal - the Galliard Group prides itself in delivering a professional, experienced and assured service aimed at responding to individual needs, maximising return on investment and ensuring peace of mind. Through our three divisions, we serve domestic and international home-buyers, as well as individual and commercial property investors, and we have an enviable reputation for delivering high-quality properties at impressively competitive prices. Download the Galliard Group Limited Reports & Accounts 2017 here. Galliard Homes markets the Group’s portfolio of homes for private sale. The development division of the group, Galliard Homes, is responsible for the site acquisition, funding, planning and design of each project. The construction of these homes is undertaken principally by Galliard Construction. Large mixed-use developments – offering an exclusive lifestyle through the creation of homes with access to a wide range of services within the same development. These services include property concierge services, landscaped gardens, shops, superstores, hotels, bars, restaurants, cafés, commercial spaces, museums and art galleries. At Galliard, we pride ourselves on building premium-quality properties and offering exceptional value for money to our broad client base of home-buyers, Buy-to-Let purchasers and property investors from the UK and abroad. Galliard Construction is the major workforce of the Galliard Group. With a combined experience of over 200 years, the Directors of this Galliard Group division have built its success on a philosophy of delivering quality, value for money and environmentally-friendly properties on time and within budget. Our current portfolio of projects under construction has a combined contract value of £4 billion. 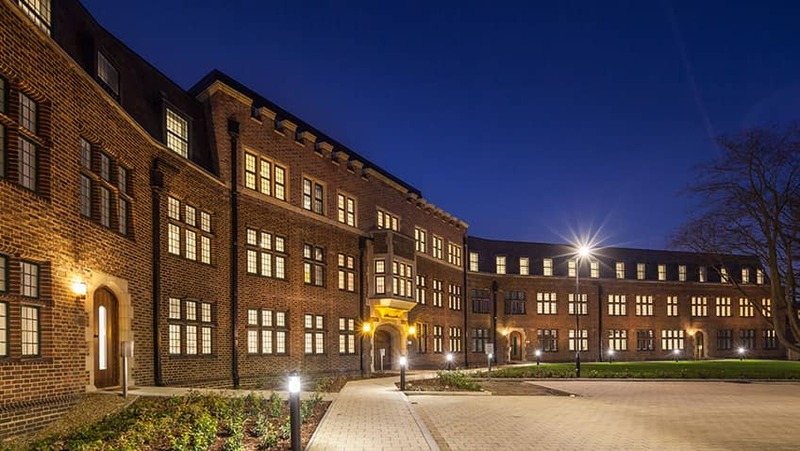 The importance of this construction division of the Galliard Group continues to grow and over the past 10 years we have successfully delivered projects in excess of £2.5 billion. A substantial part of the company’s success can be attributed to a decisive, disciplined workforce structured to adhere to deadline schedules and build programmes regardless of project size. The wellbeing of all who work for Galliard Construction and those with whom we have contact is given maximum priority. Safety is not achieved by accident, nor is it an option; it is by design, it is compulsory and it is achieved through awareness and competence. At Galliard Construction we are able to undertake the entire spectrum of development with a staffing infrastructure that is flexible, streamlined and highly motivated. 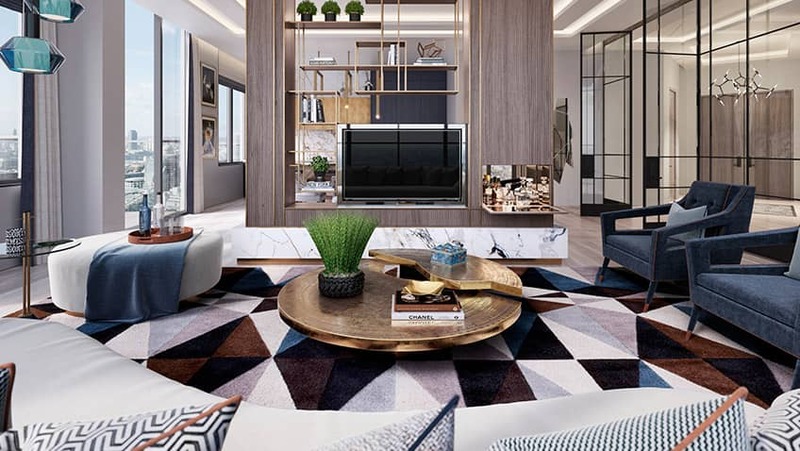 Once inside a Galliard-constructed property, it is soon apparent how the combination of thoughtful design and the use of fine materials creates luxury apartments and hotels. We retain the services of top-class interior designers to ensure that our specifications are not only beautiful to look at, but functional as well. Thoughtful consideration is given to the exterior of our developments; care is always taken to ensure that building materials and architecture reflect and enhance the local area. Galliard Construction has the resources and operational strength to provide a service that has no equal in the construction industry today. The largest project currently under construction in 2017 is the £260M Harbour Central contract. 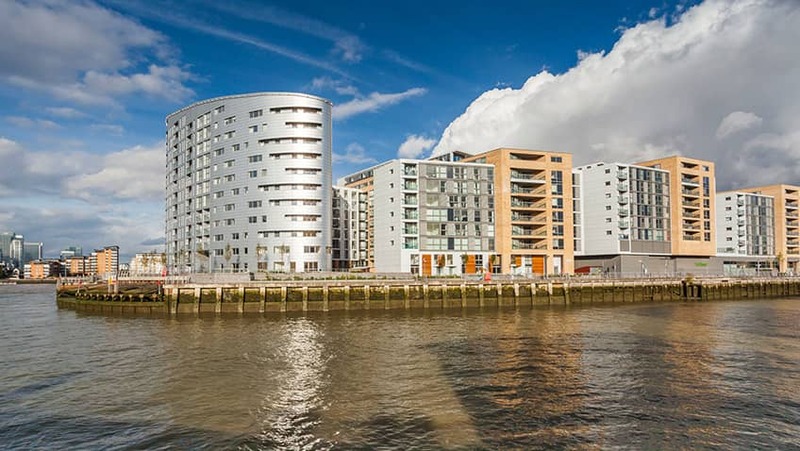 This is a 901 apartment development in London Docklands being built on behalf of our Galliard Developments joint venture. Although primarily regarded as a residential developer, many of our prestigious sites incorporate a wide range of commercial uses. Within these mixed-use developments we integrate hotels, offices, shops, restaurants, bars and leisure facilities which we actively market to create a diverse living and working environment and vibrant street scene. We currently have a wide variety of commercial stock throughout the portfolio, available to let or to buy.